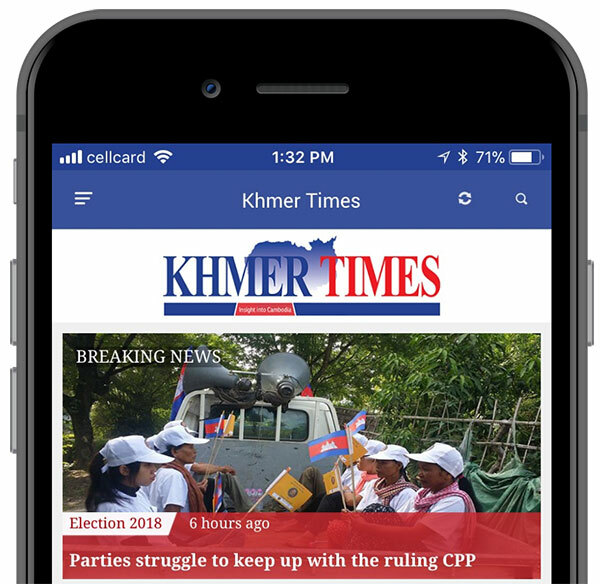 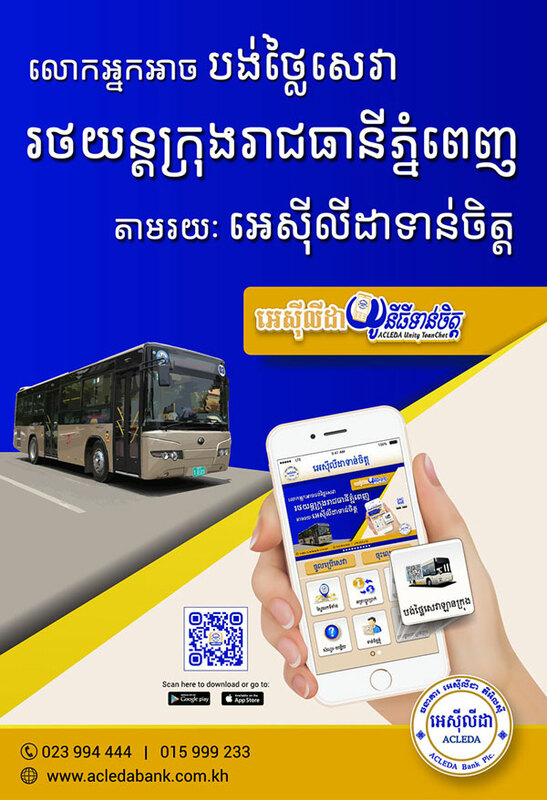 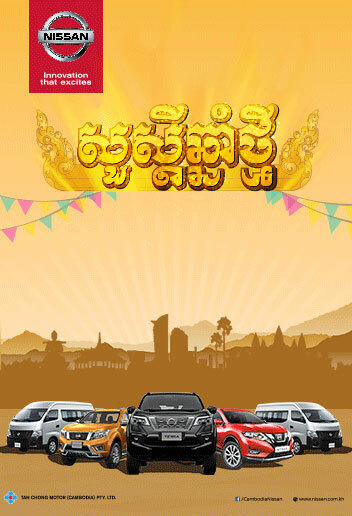 RHB Indochina Bank Ltd celebrated another milestone, on October 26, Friday, in providing Cambodia a trustworthy, consistent and quality banking service. 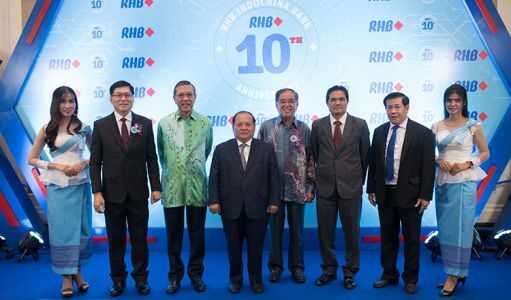 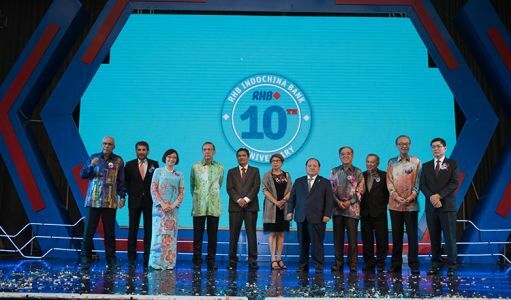 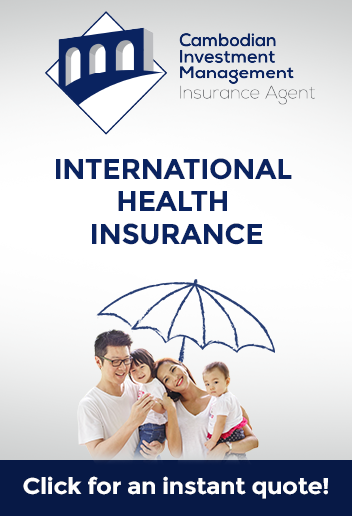 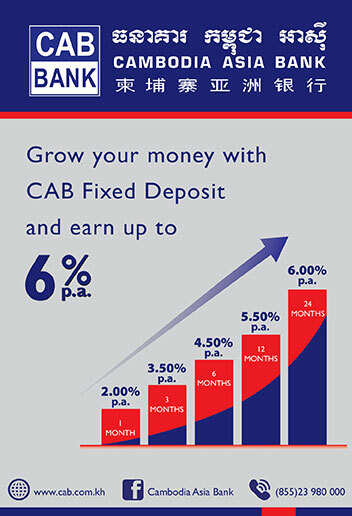 Marking its 10th year in the market, RHB continues to soar higher as it improves its asset quality by targeting mid-market business segments, actualising a robust internal risk management system, helping stabilise the country’s economy and offering fast and easy loans to its loyal stakeholders. 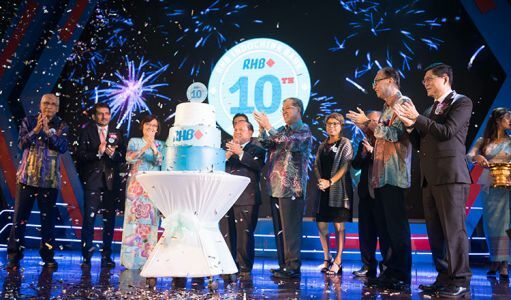 RHB officials and VIPs applaud as RHB’s birthday cake is rolled on stage. 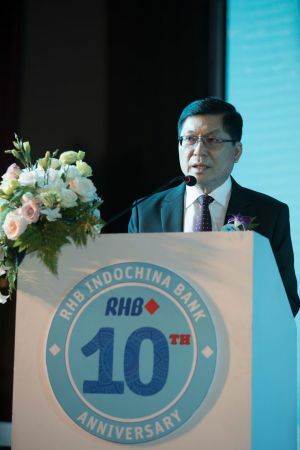 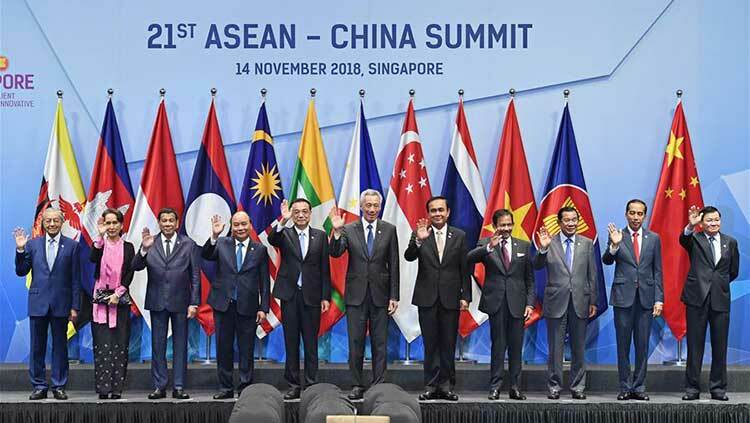 RHB Indochina Bank Ltd CEO Lim Loong Seng. Special guests are welcomed at RHB’s 10th anniversary celebration. 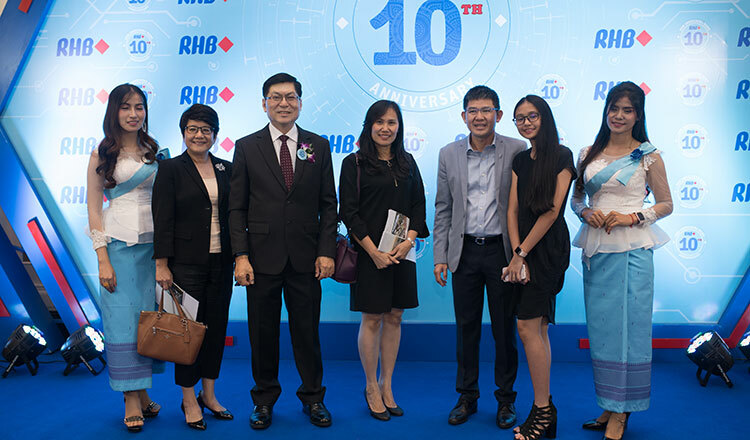 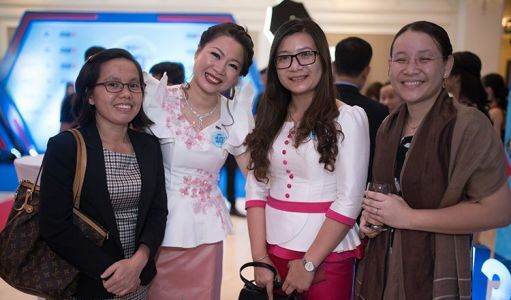 RHB Indochina Bank Ltd staff and honored guests celebrate the bank’s 10th anniversary in an intimate dinner reception, where everyone enjoyed a night of good food and drinks.